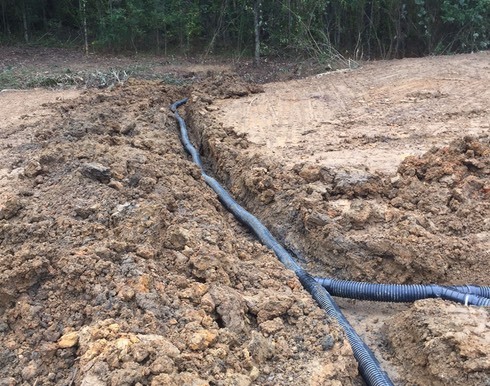 T & D Hauling and Excavation is your source�for all types of hauling, excavation, site cleanup, storm damage cleanup, site preparation for construction, and excavation of foundations and basements�in Birmingham and areas throughout central Alabama including�Wilsonville, Vestavia Hills, Mountain Brook, Pelham, Chelsea, Leeds, and Trussville. 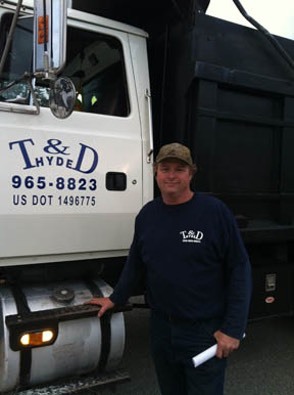 For anything you need, call T & D.
No job is too big or too small for us at T & D. We are your best source for any size project. 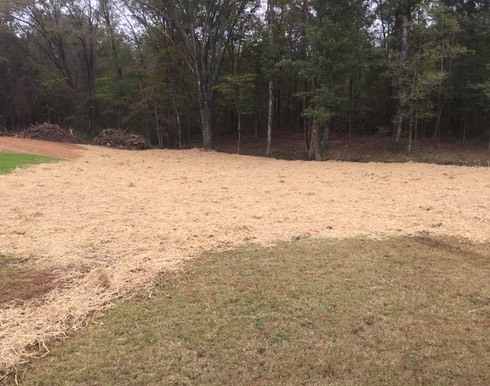 We have cleared and graded large sites and also removed a single stump. 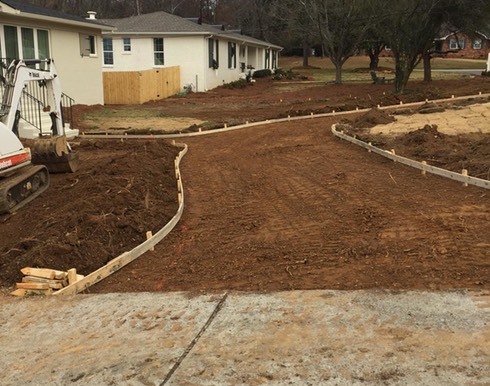 We have excavated for roadways, driveways, as well as parking pad extensions. We have 24 ton capacity dump trucks for heavy hauling of all types of building and landscape materials, such as huge boulders and landscape rock. We also have smaller trucks to efficiently handle light hauling for smaller jobs. Our crew members are trained to operate all our equipment so your job is done correctly and safely. In central Alabama, our weather is frequently extreme. 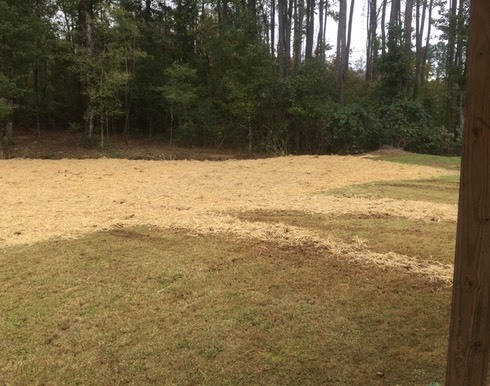 We do emergency storm cleanup work, and can get your site cleared quickly for repairs and rebuilding. Call us for emergency services. We want to help. Call us for your next project. 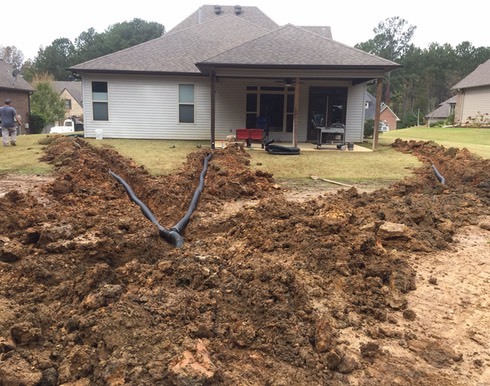 We have the expertise, the trained crew, and the equipment to do your project right, on time and within budget. Birmingham, Wilsonville, Vestavia Hills, Mountain Brook, Pelham, Chelsea, Leeds, Trussville, Alabama.